HomeBlogsElectronic batch recording softwareThe all about electronic batch recording software,MPCR and BPCR. Paper batch records are replaced by an electronic batch recording software. The application provides a complete solution with electronic signatures and audit trails. The electronic batch recording software, includes text, graphics, data, audio, pictorial or other information represented in digital form that is created, modified, maintained, archived, retrieved or distributed by a computer system. The master production record is often referred to as the master batch record. This is the documented and approved set of instructions used to describe how to manufacture a specific product. The required elements of the master batch record are outlined in CFR Title 21 Part 211.186. The master batch record consists of the recipe, which includes the material requirements, equipment, resource requirements, processing instructions, sampling requirements and various notes regarding batch processing. It is the template that is used repeatedly to manufacture a consistent product. Batch record is a journal that documents all events in the batch lifecycle. The intent of these records is to assure product uniformity from batch to batch. 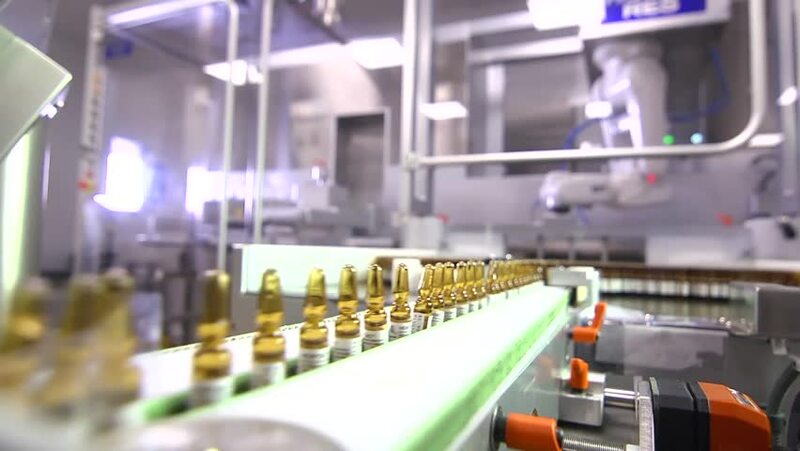 The master production and control records for each product include written procedures for batch formulation that must be followed on the shop floor, and a complete batch control record to document that each significant step in the manufacture, processing, packing, or holding of the batch is done. These records must be signed and dated by at least one individual, and independently checked, dated, and signed by a second person. The MBR contains all the key information in the product recipe, including a complete specification to manufacture the product in a given plant, batch size, and date range. The MBR contains the recipe header information, validity rule data, formula details, routing details, instructions, and material dispensing setup information with the corresponding instructions. It is available for viewing and printing after the recipe validity rule is approved for general use. The electronic CBR is created when the production batch is created. It is updated with actual data as the batch progresses though its life cycle. The CBR contains information such as actual material usages, product output quantities and lot details, manufacturing nonconformance, quality samples and results, label images, instructions, material dispensing setup information with the corresponding instructions, changes in batch and batch step status, operator comments, and all electronic signatures captured during the processing of the batch.